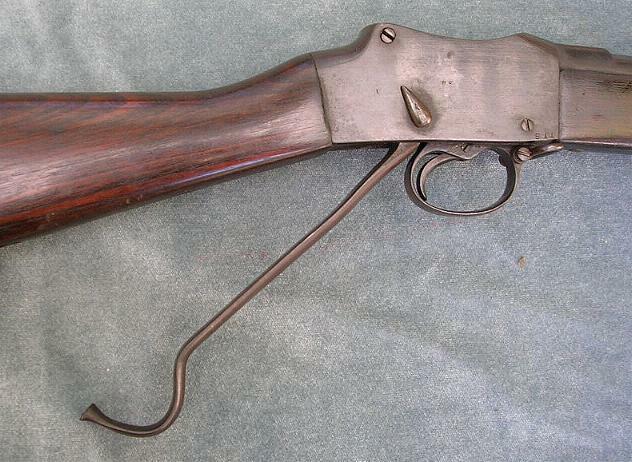 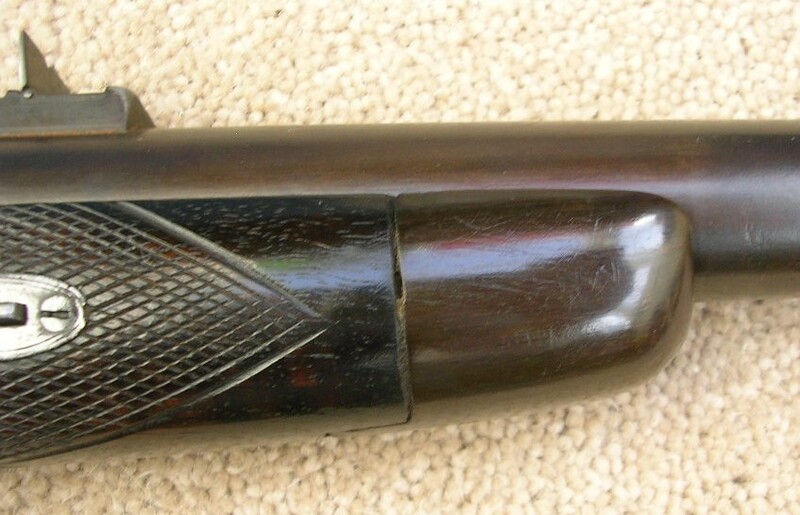 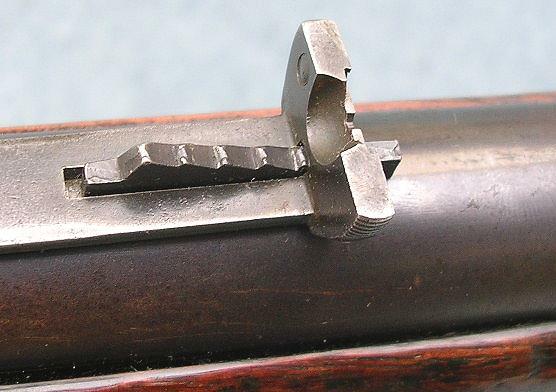 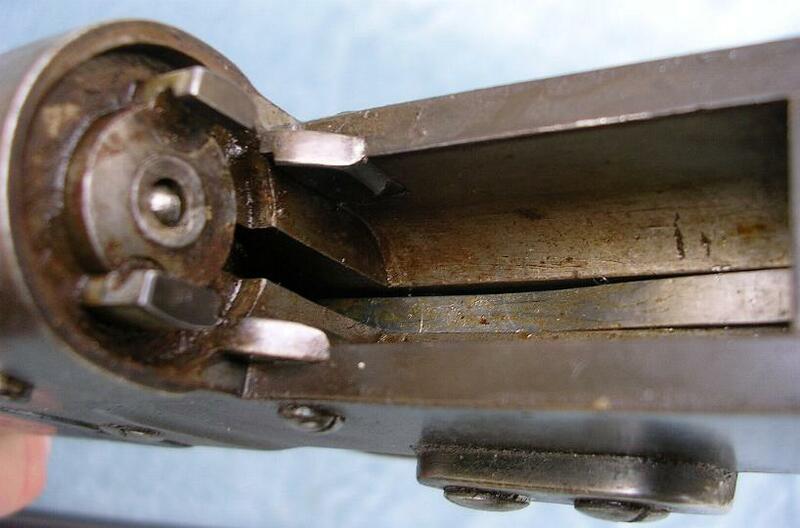 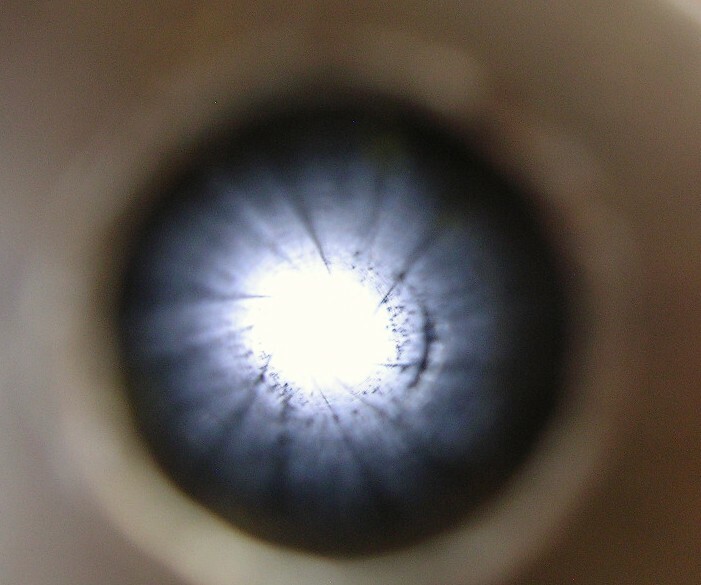 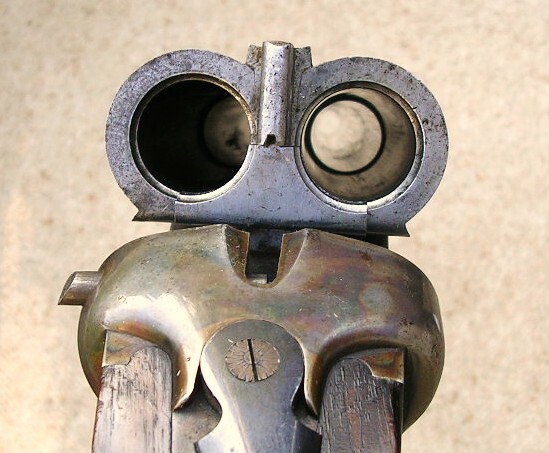 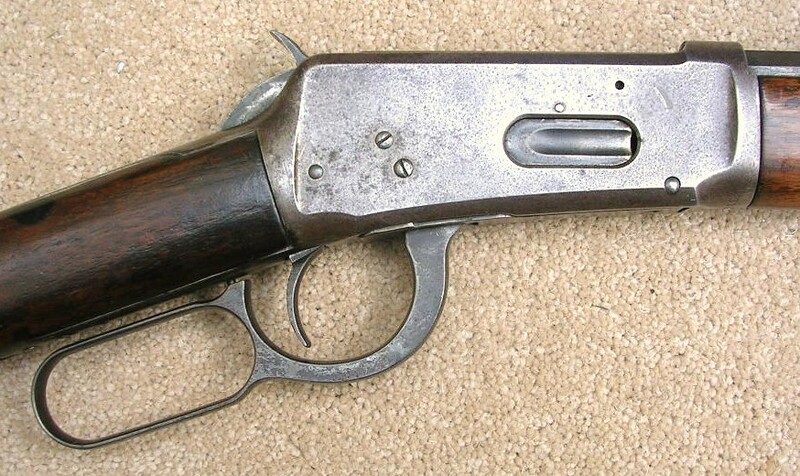 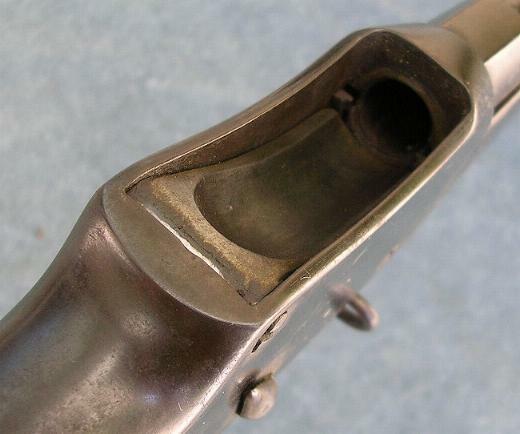 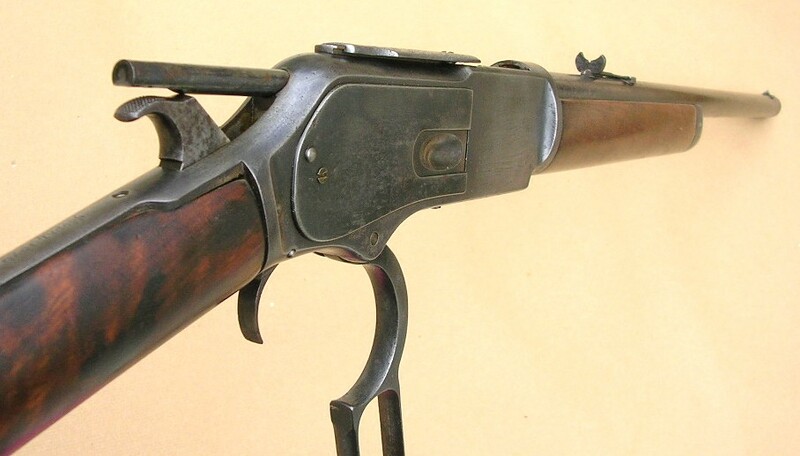 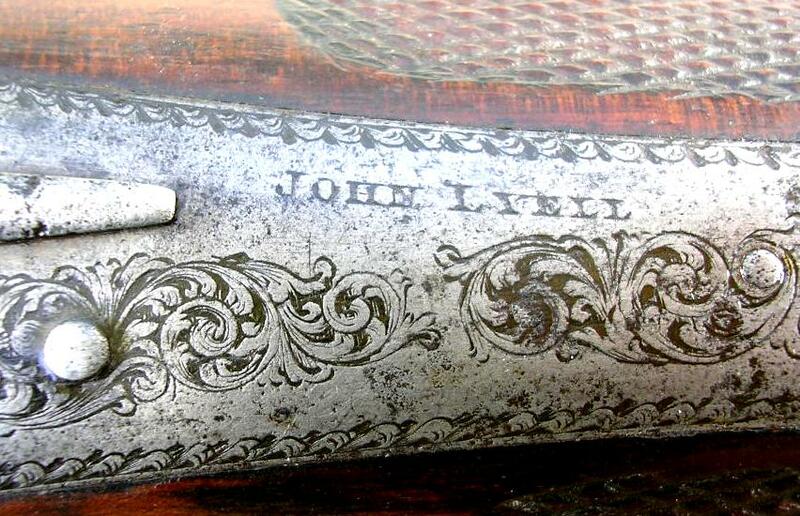 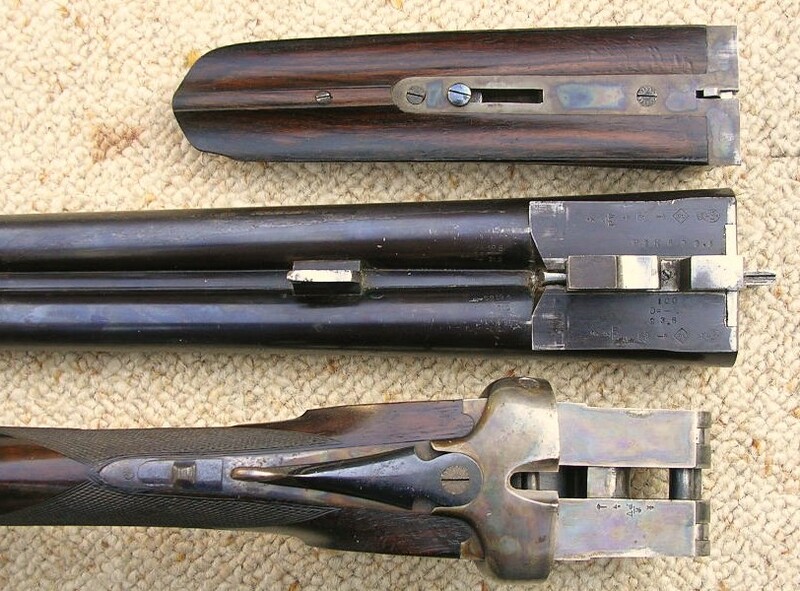 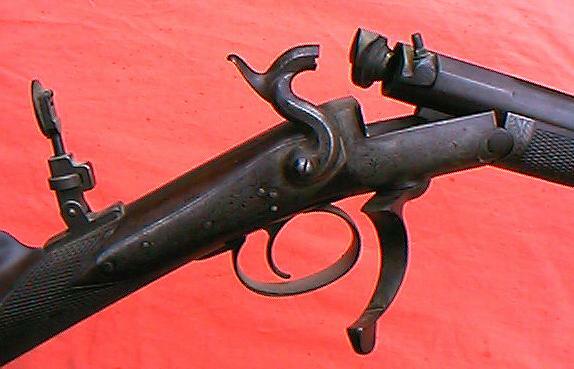 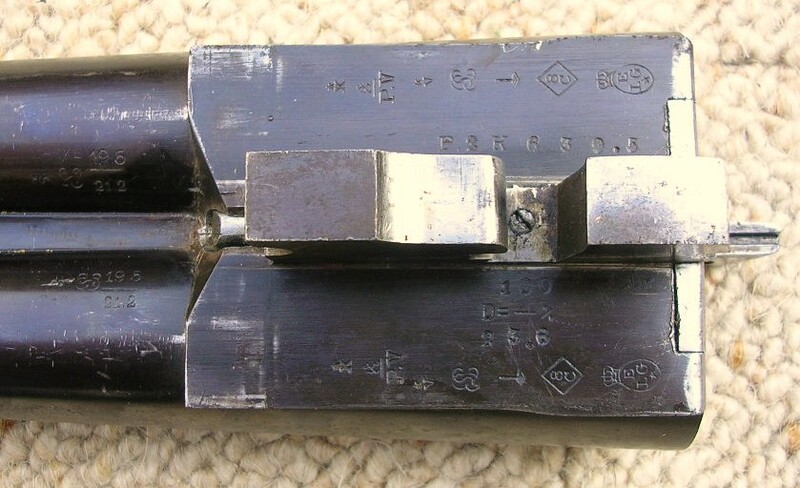 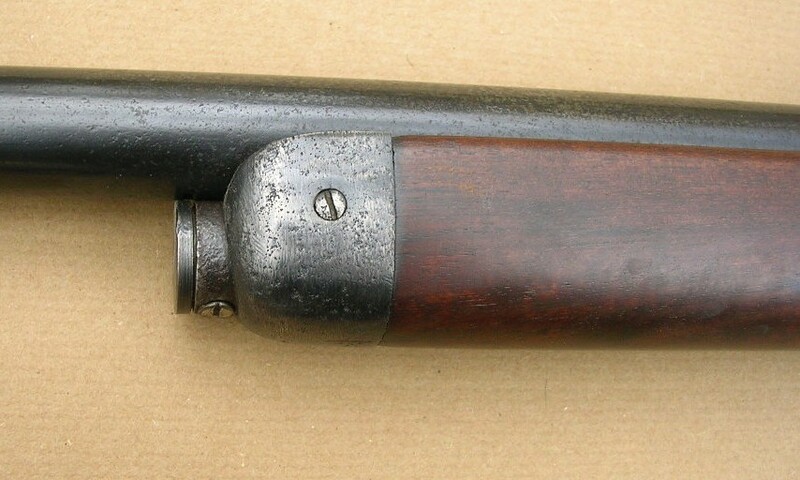 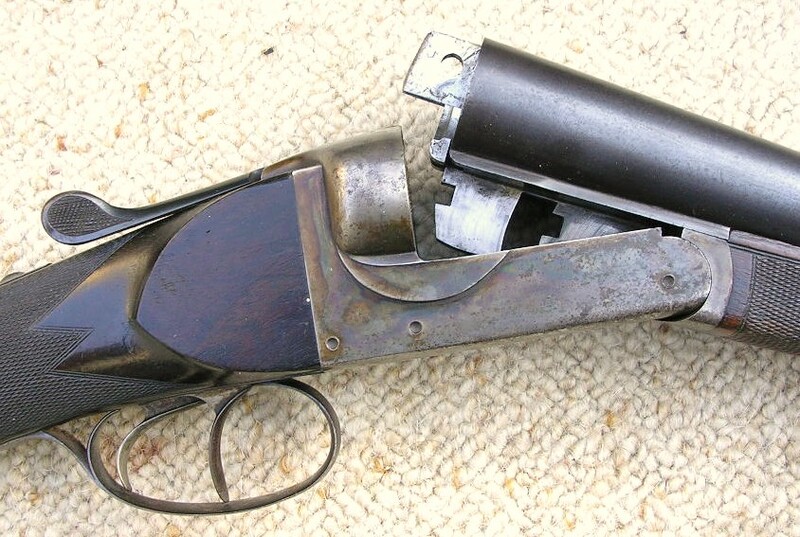 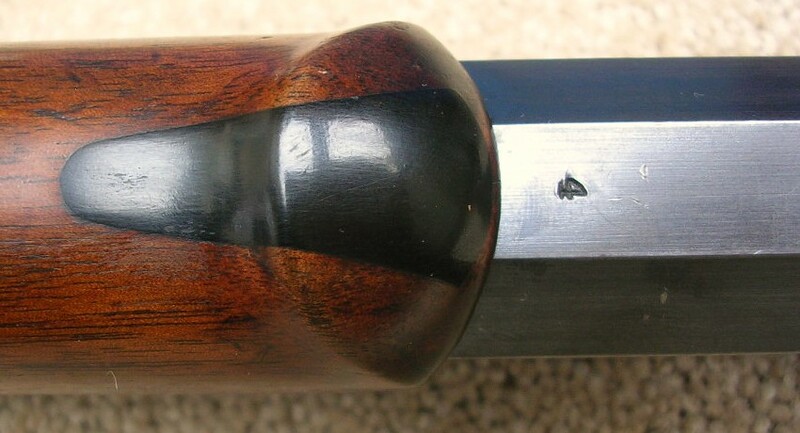 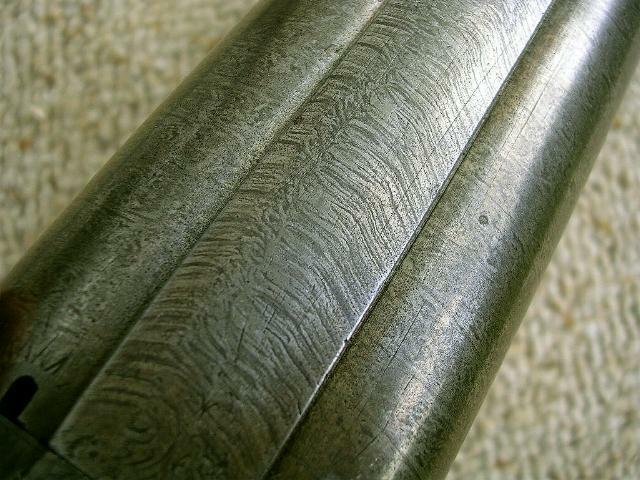 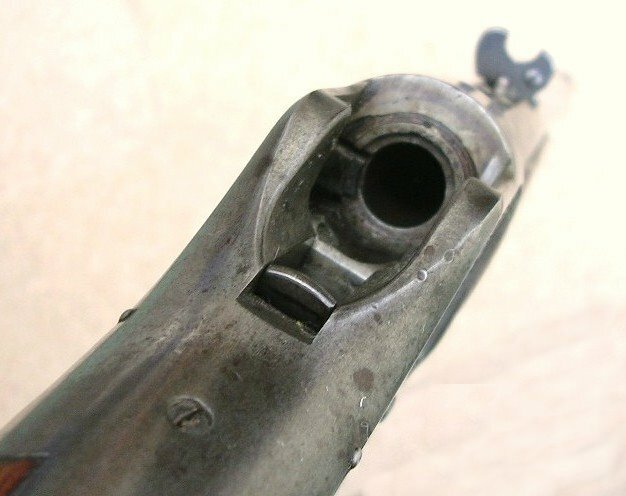 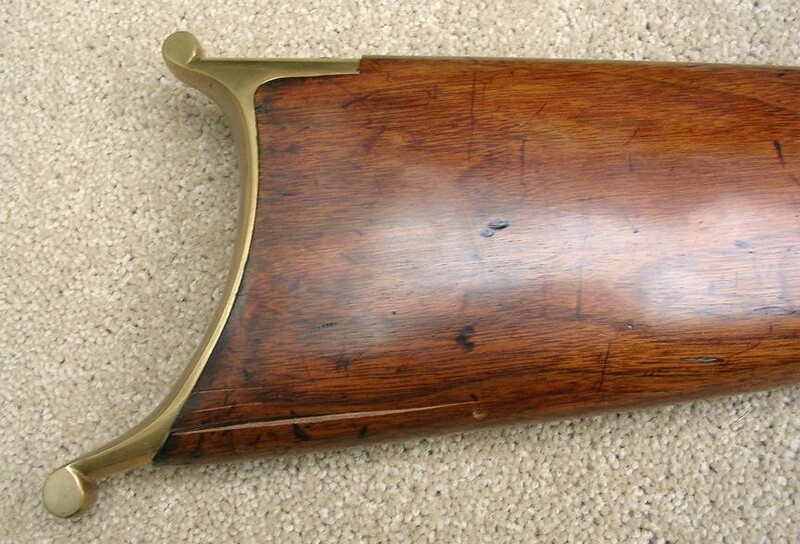 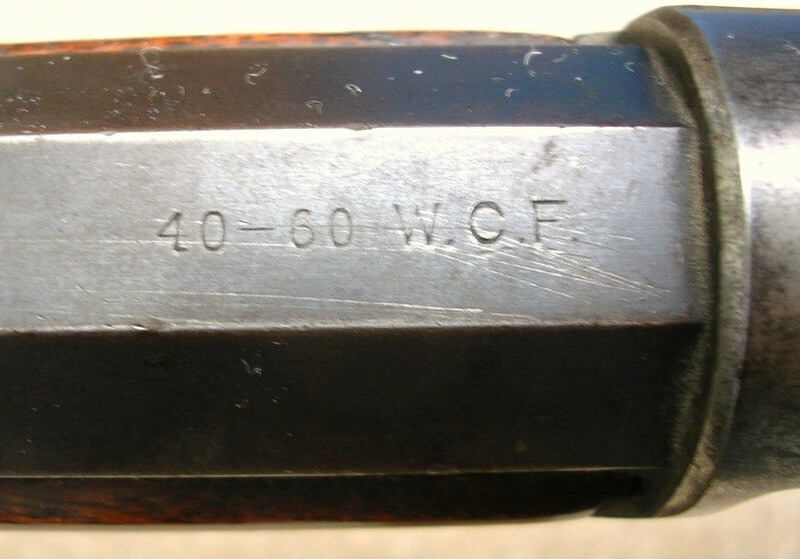 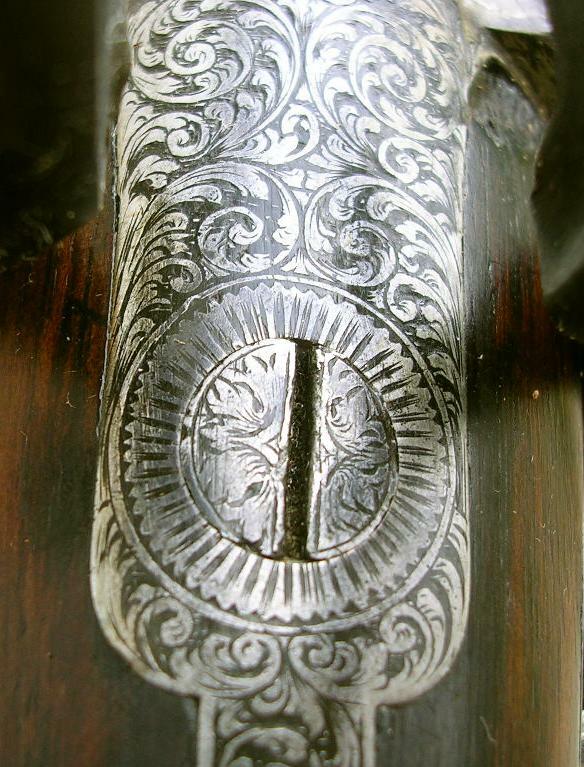 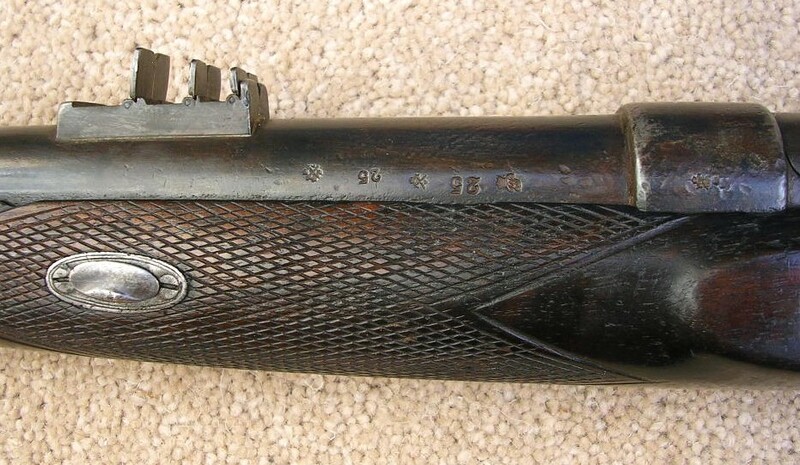 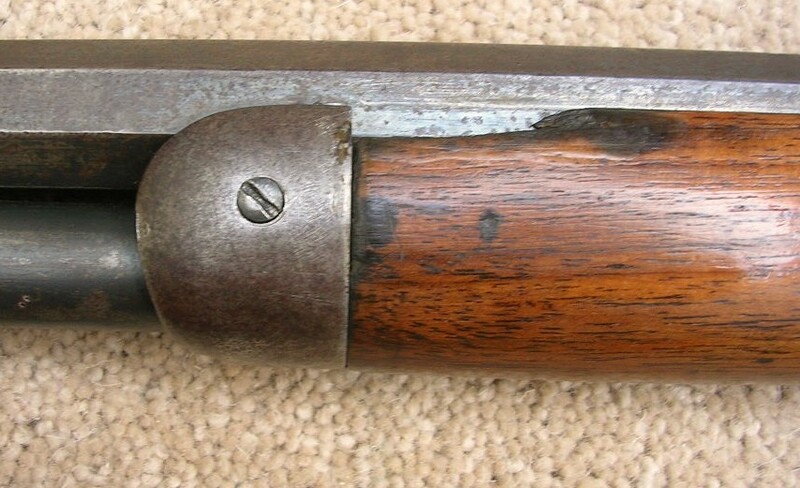 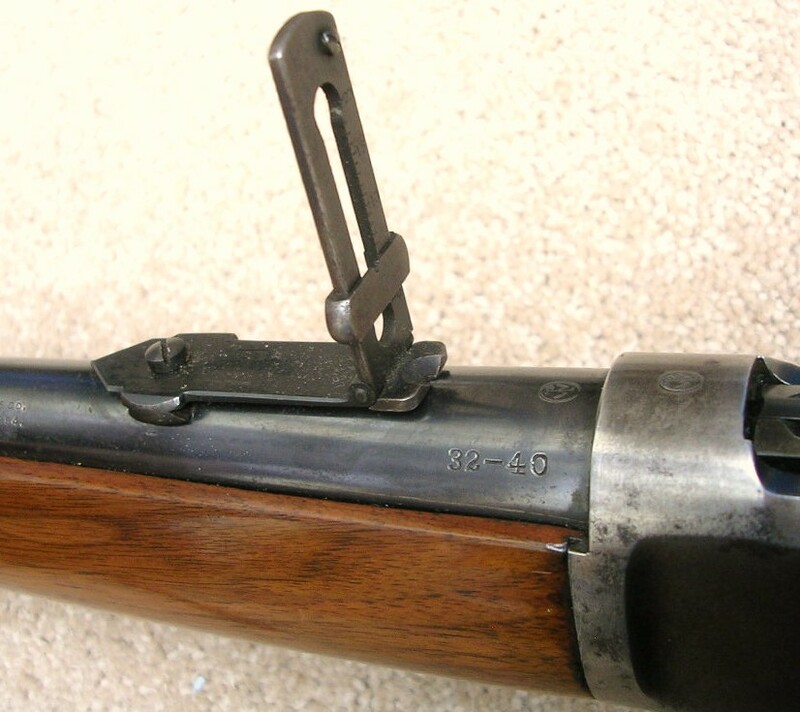 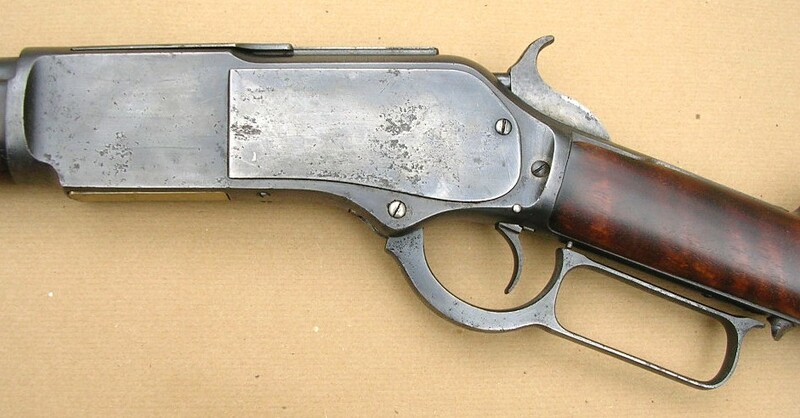 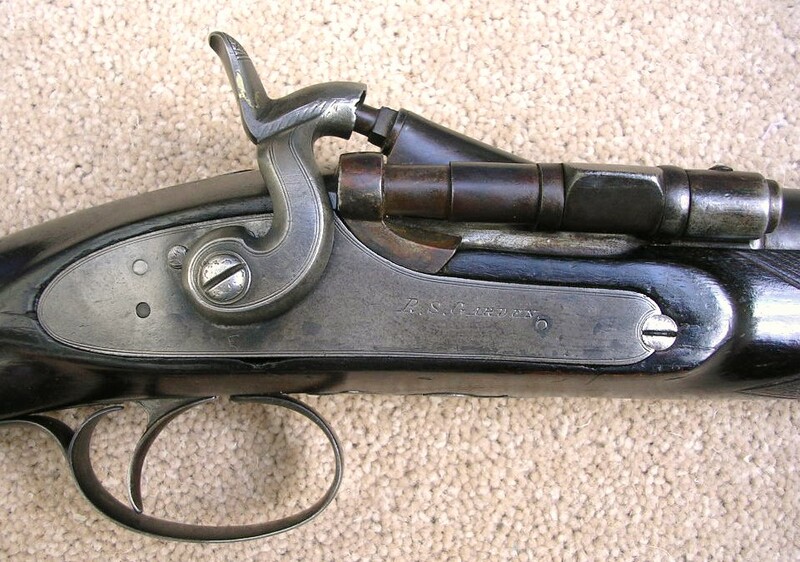 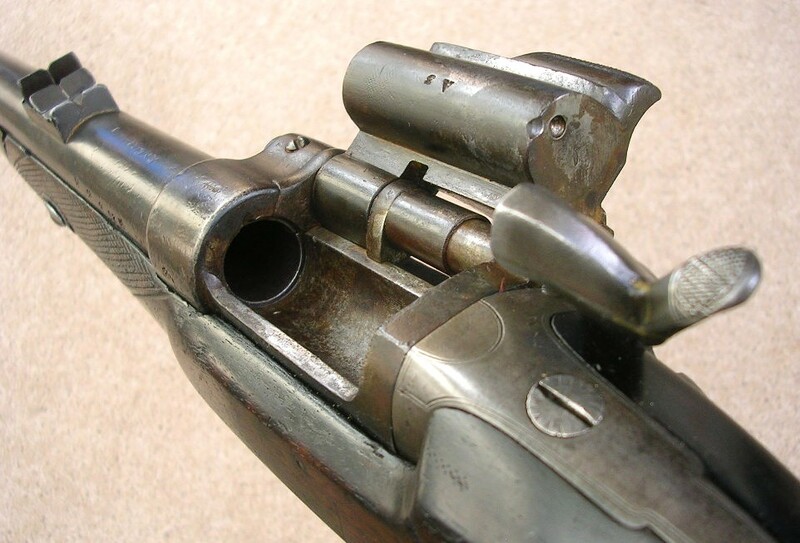 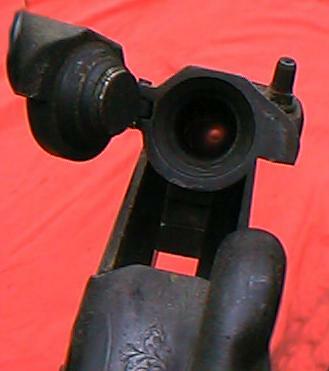 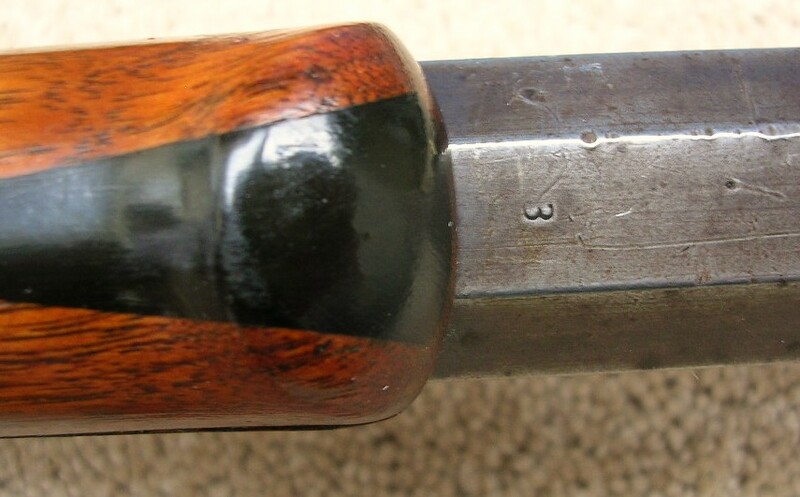 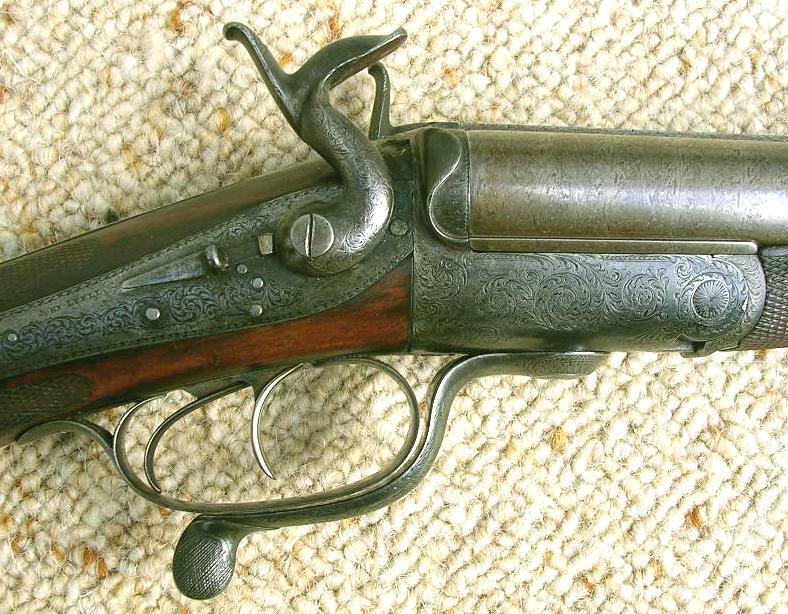 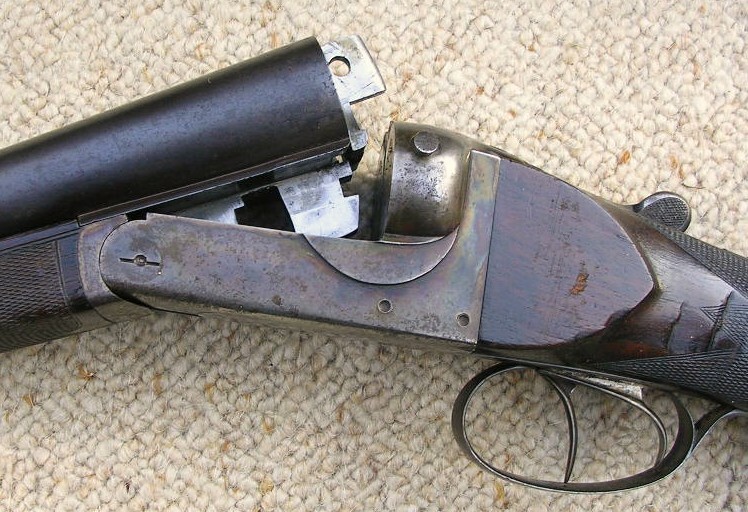 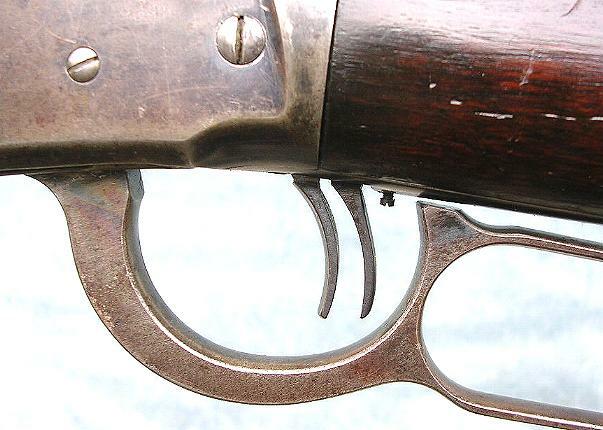 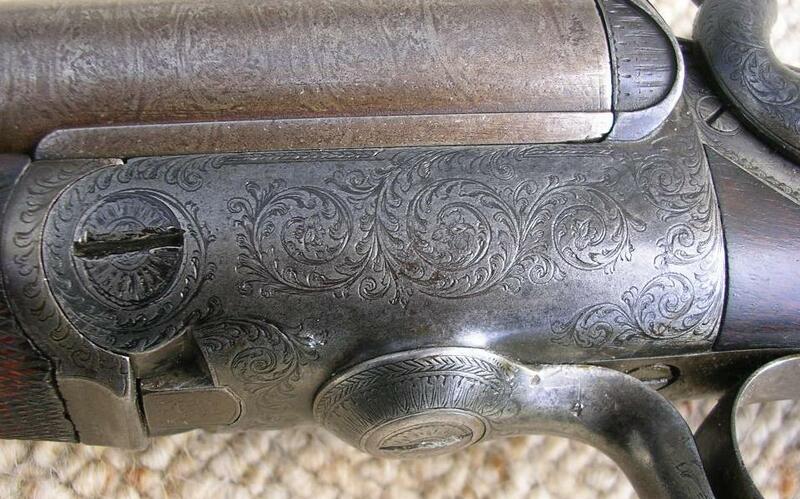 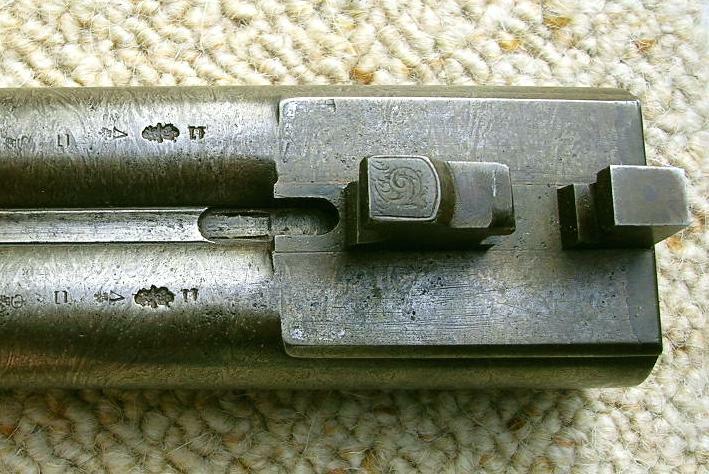 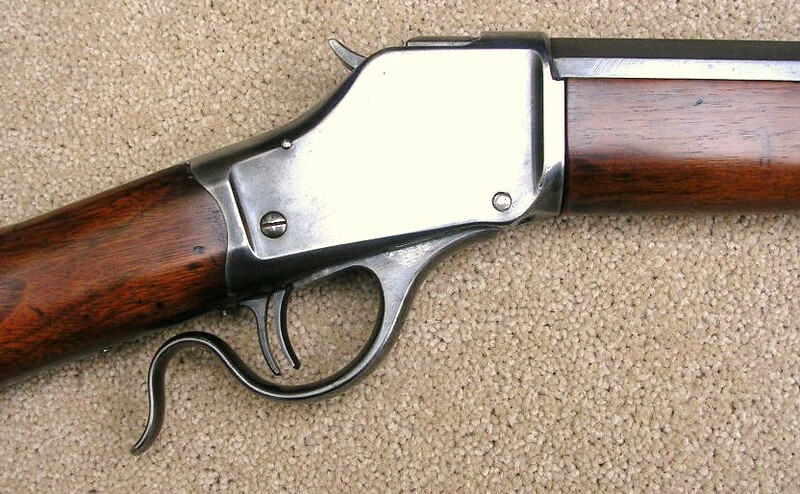 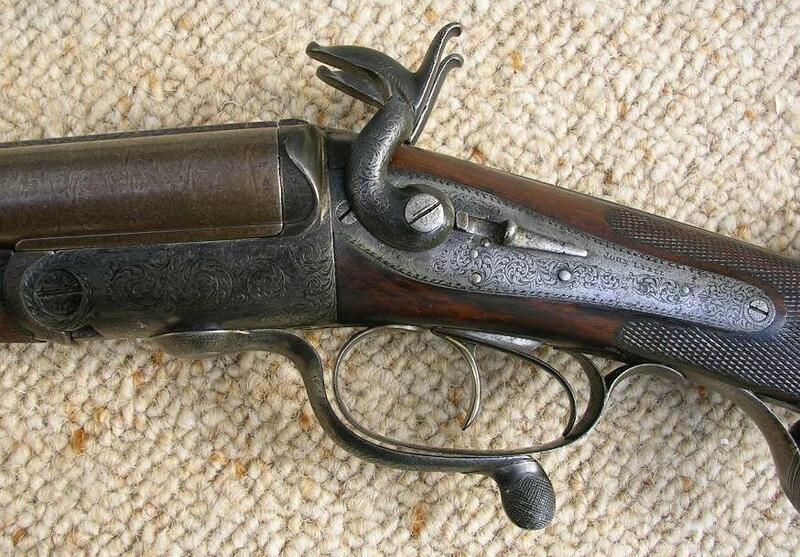 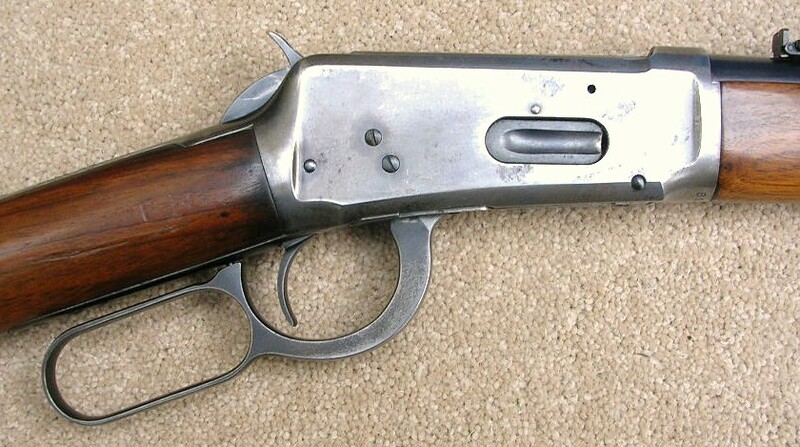 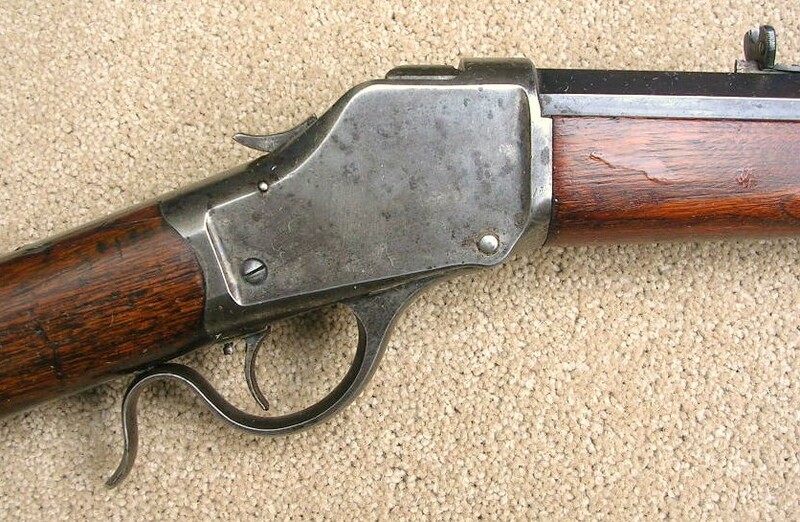 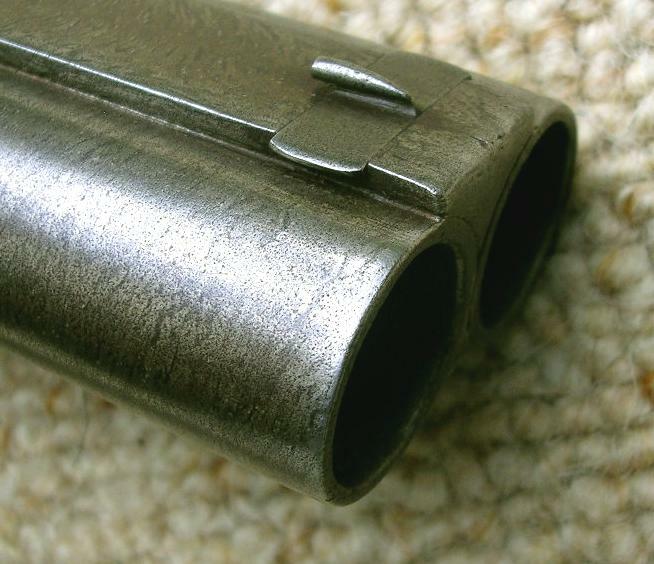 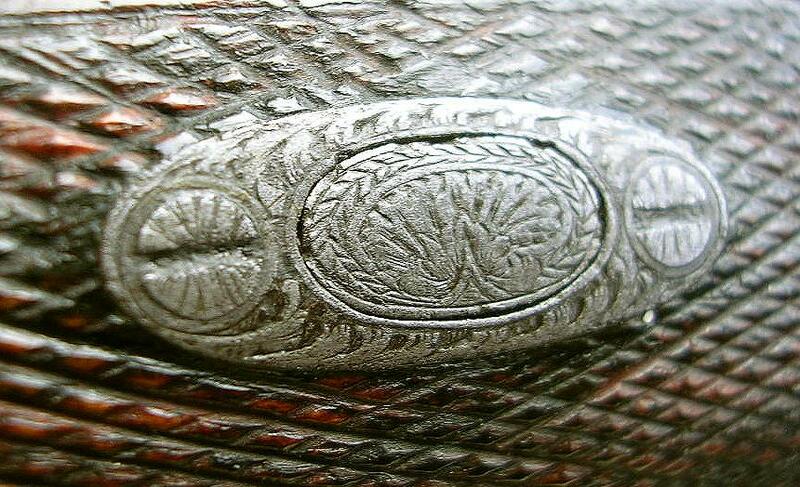 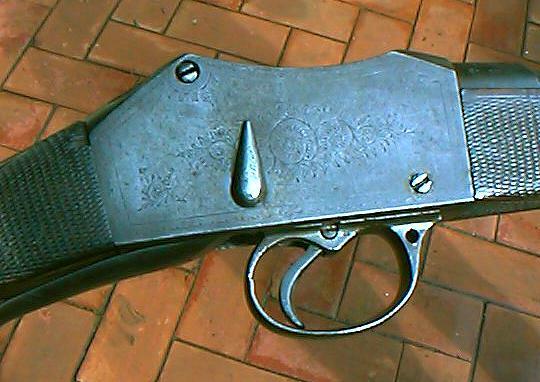 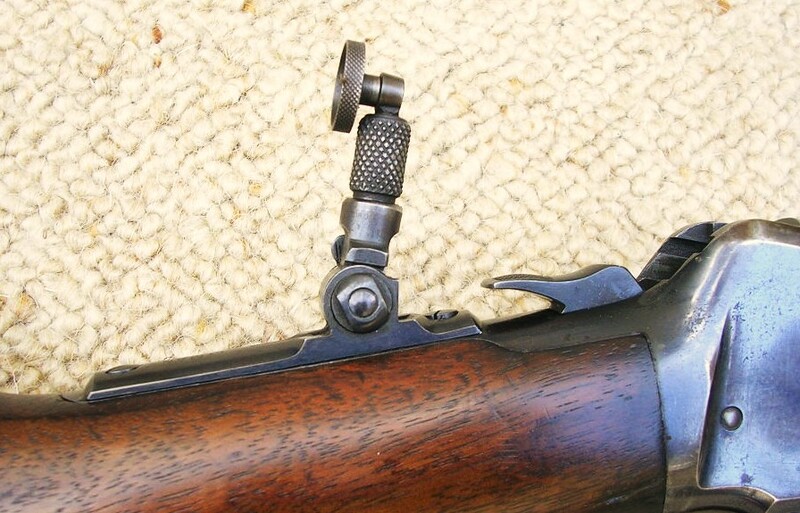 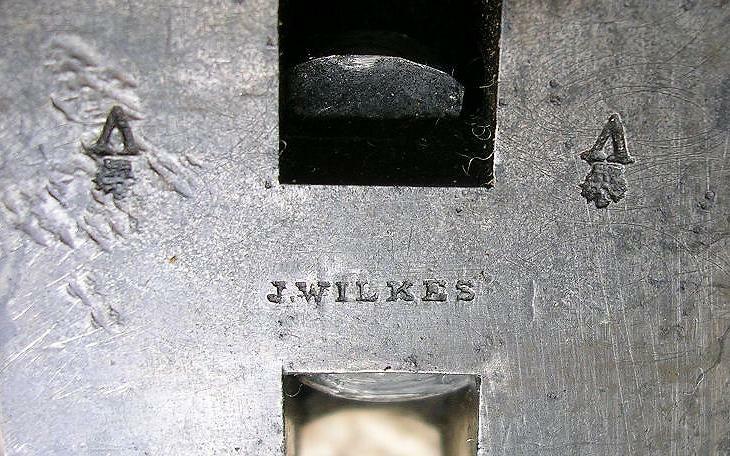 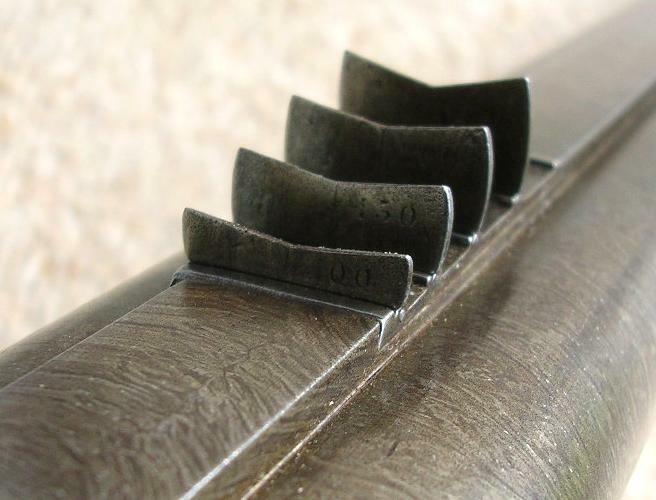 Winchester Hi Wall •32-40 No 4 Barrel. 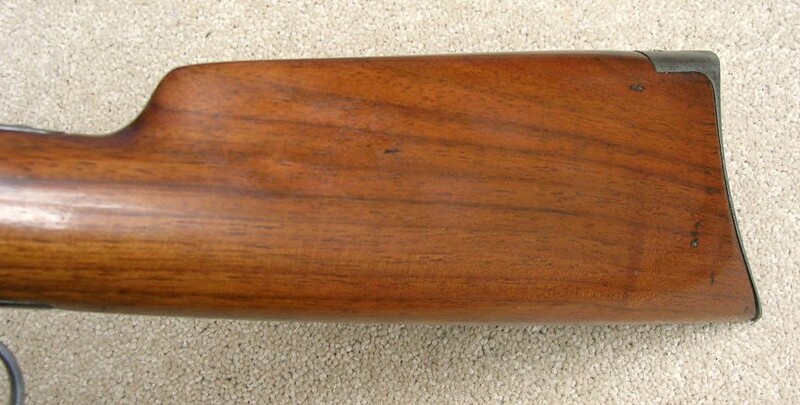 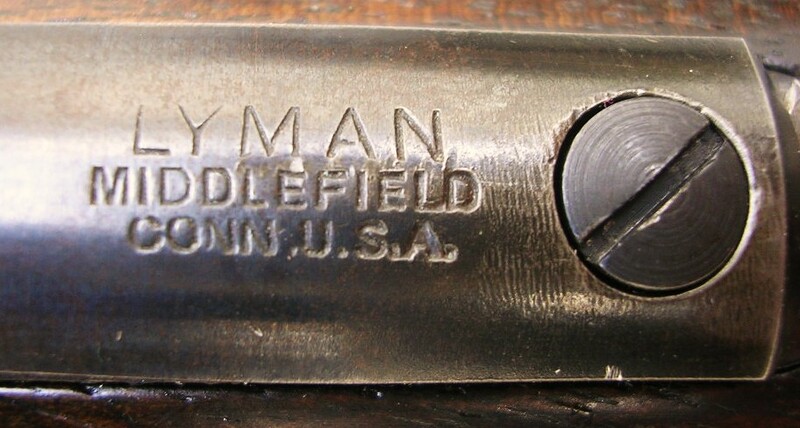 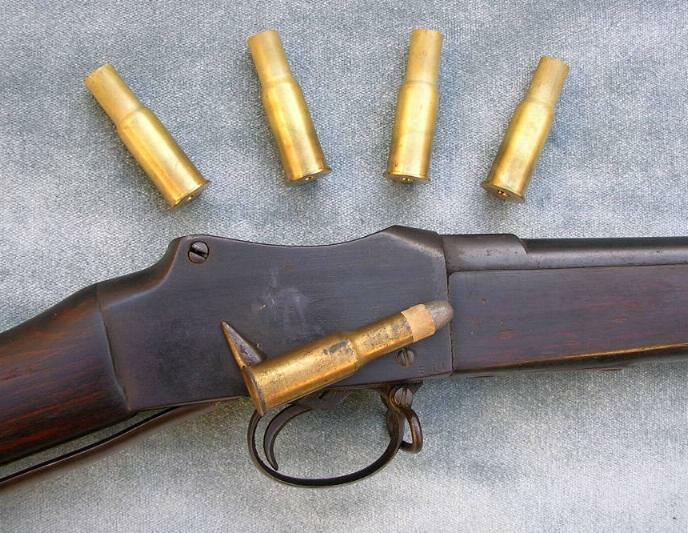 Winchester Mod 94 in •32-40. 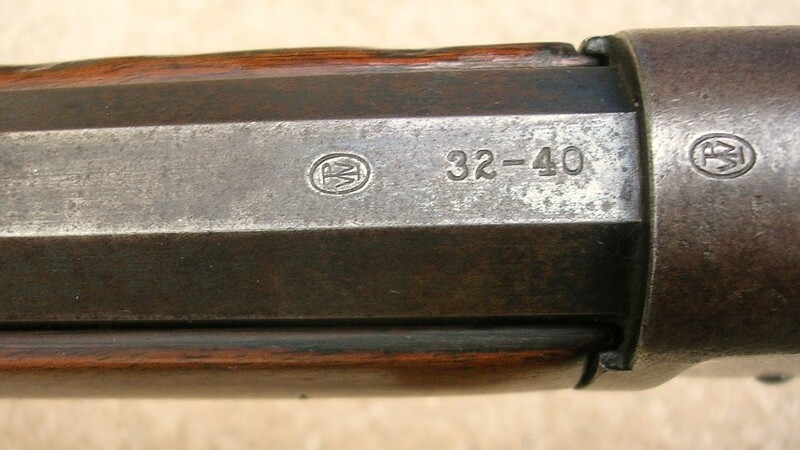 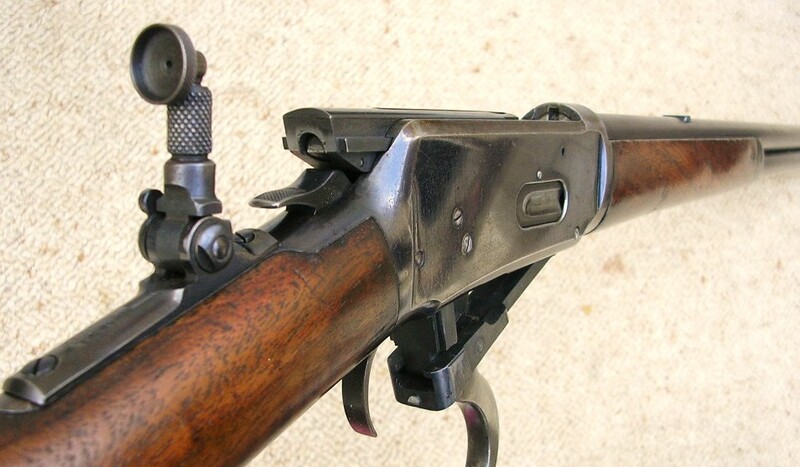 Winchester 94 in •32-40 rifle. 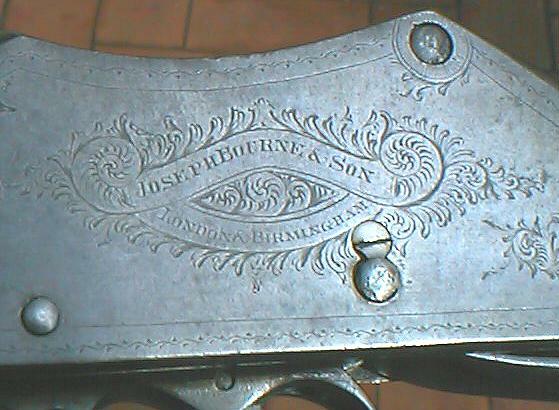 R. S. Garden 0•577 Snider. 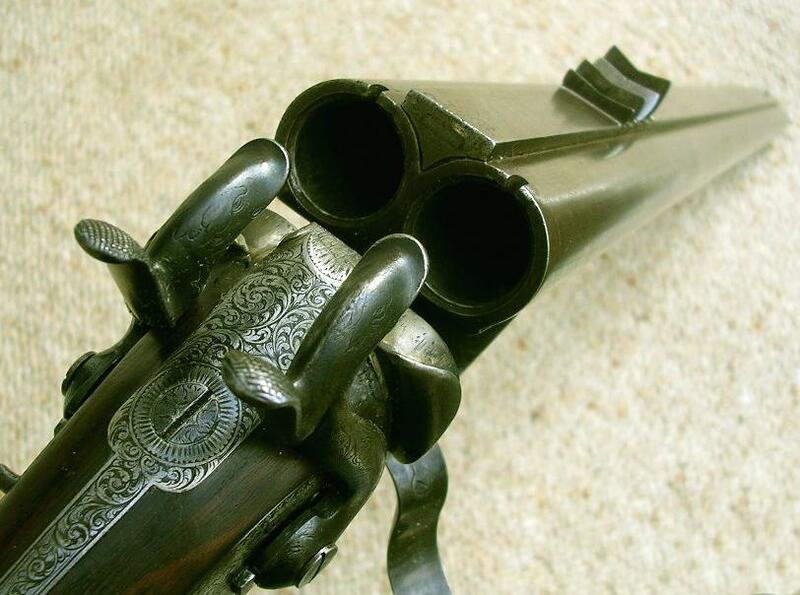 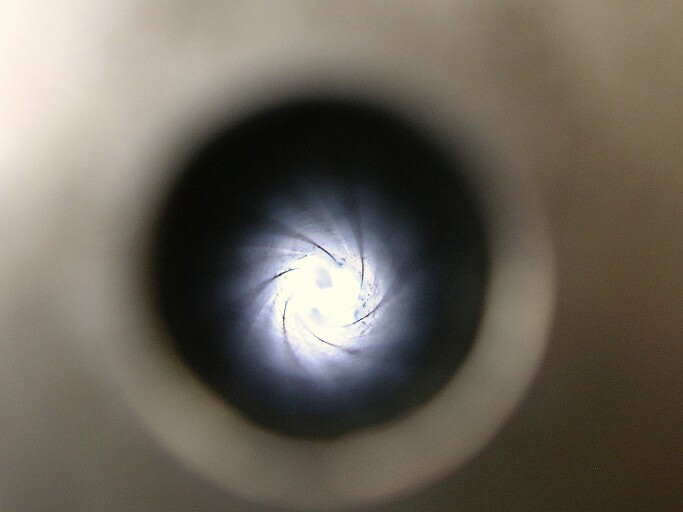 A very special 10 bore ! 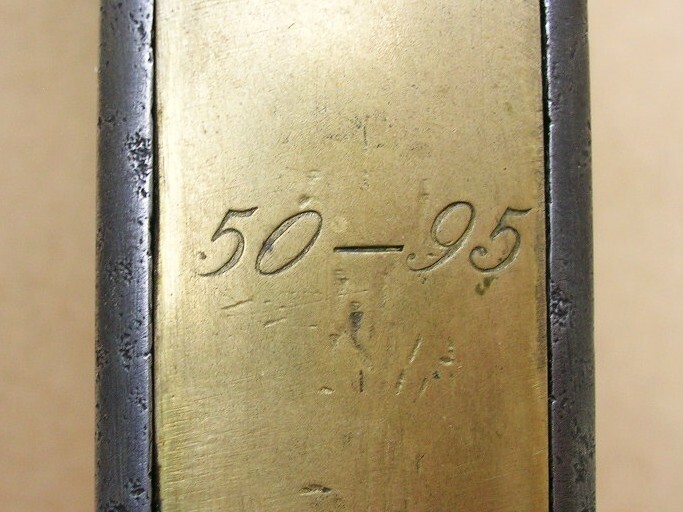 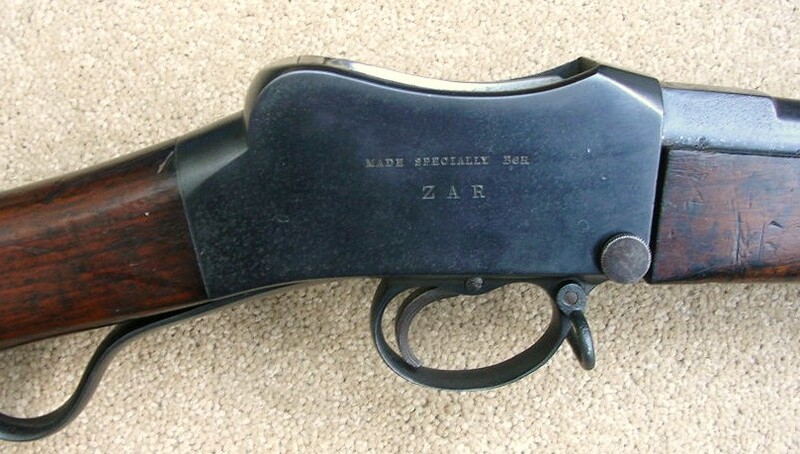 0•577 / 450 Martini Henry.